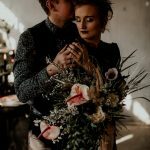 Thank your family and friends for their support with unique personalized wedding thank you cards! 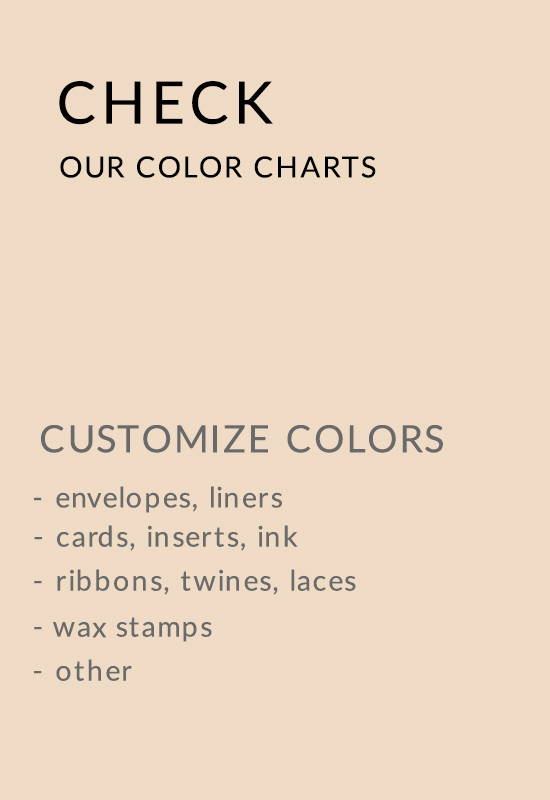 Completely personalize your thank you cards with colors and fonts matching your stationery. Add even more personal touch to your wedding thank you cards. 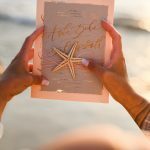 Use photo thank you cards and customize wording to create perfect thank you notes With custom thank you cards you can expresses your gratitude and makes lasting memories.